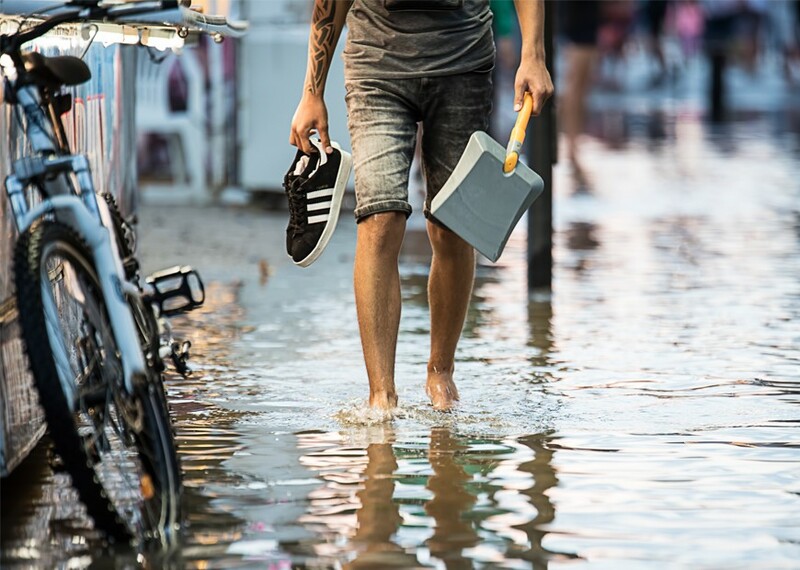 After different parts of Metro Manila and the provinces experienced flooding in recent weeks, the Department of Health (DOH) warned the public of the risk of acquiring leptospirosis. DOH has recorded a total of 99 deaths out of 1,030 leptospirosis cases in various government hospitals nationwide from Jan. 1 to June 9, 2018 as Health Secretary Francisco Duque III said yesterday, June 28. It is transmitted primarily through contact of skin with water, moist soil or vegetation contaminated with the urine of infected animals. The infection may also be transmitted through direct contact with urine or tissues of infected animals. How are people getting infected? Contact with urine (or other body fluids, except saliva) from infected animals. Contact with water, soil, or food contaminated with the urine of infected animals. The bacteria can enter the body through skin or mucous membranes (eyes, nose, or mouth), especially if the skin is broken from a cut or scratch. What are the symptoms of illness with this virus? Leptospirosis is treated with antibiotics, such as doxycycline or penicillin, which should be given early in the course of the disease. Intravenous antibiotics may be required for persons with more severe symptoms. Persons with symptoms suggestive of leptospirosis should contact a health care provider. Avoid swimming or wading in potentially contaminated water or flood water. Use of proper protection like boots and gloves when work requires exposure to contaminated water. Control rats in the household by using rat traps or rat poison, maintaining cleanliness in the house. Antibiotic Prophylaxis may be prescribed by your attending physician if with possible exposure.